You are here: Home / Facebook Advertising / Facebook : Built On Brand Loyalty Or Just A Faceless Monopoly? They say that every brand needs a personality to really secure its brand loyalty with consumers. 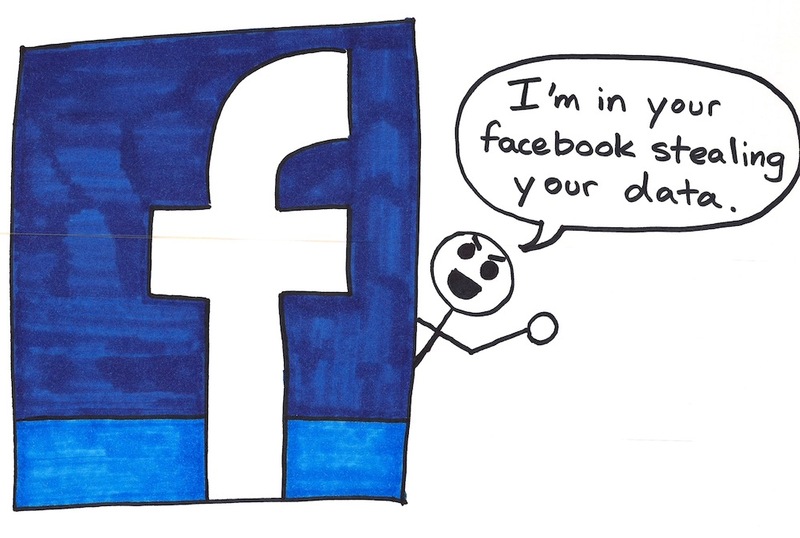 The issue with Facebook is that it doesn’t have just one clear brand personality. Facebook profiles are a highly personalised online space with many treating it as their personal diary. Facebook belongs to the people, to it’s users. So what happens when these users are seduced by the next digital trend and is this inevitable? Zuckerburg has always acted as the liberal parent of Facebook, encouraging users to make the space their own. His ultimate mission was to “Make the world more open and connected”. 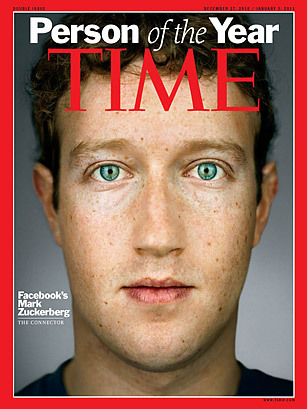 His intention was never to make Facebook a public company. In recent months we have seen these ideals disintegrate. According to the economist, Facebook has become part of the troubled club, just another “Endangered public company”. The more investors gain access to the Facebook empire the more Zuckerburg will be forced to reduce his loyalty to users and spend an increasing amount of time pleasing investors. 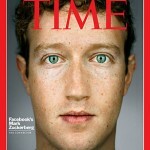 The question is, does Zuckerburg need to appear to be more in control, become the official face of Facebook? 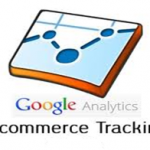 The brand has somewhat of a monopoly within the social media market as we speak so can flout customer concerns when it comes to issues such as privacy and advertising. It gets away with this at the moment because if users aren’t happy they need to delete part of their online identities, something few people are willing to do. However the arrival of real competition is inevitable. When this competition does arrive it will consume Facebook in a matter of months as it is Facebook itself that has made the efficient spread of ideas so convenient. My point is that what is it that is stopping consumers from being lured away from the Facebook brand? So far the the elusive face of Facebook is surrounded by rumours of withholding information from investors to inflate the price of shares, of serving wall-street and Nasdaq over Facebook users. A strong and likeable brand personality provides added value for a business in times when competition becomes a real threat. If Facebook keeps neglecting to develop a brand representative and hijacking its own image then what will stop users from abandoning the social network when an alternative arrives? By examining the past we can see that social networking sites only survive for as long as demand does. People today have shorter attention spans and are in competition to find the next big thing before their friends do. In essense, they express less brand loyalty. Essentially, Facebook needs to clean up its brand image and strengthen it’s brand personification before it becomes the next Bebo.